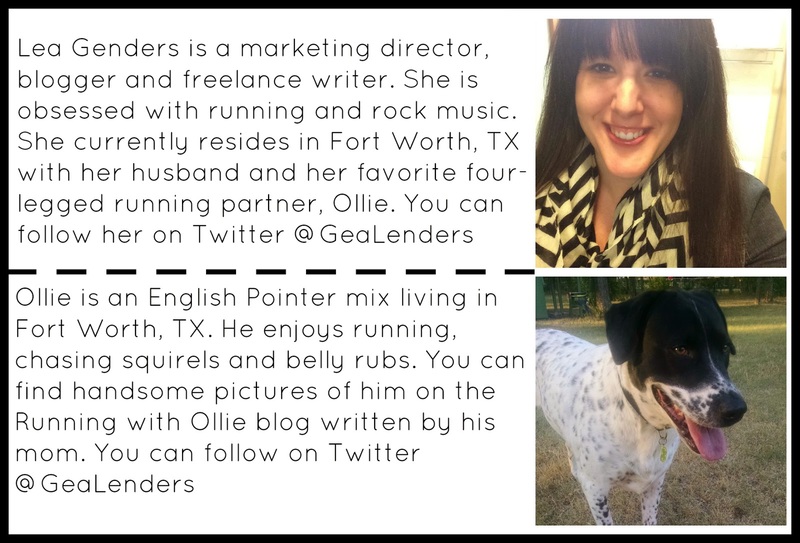 RUNNING WITH OLLIE: National Run With Your Dog Day Virtual 5K Giveaway Winners Announced! National Run With Your Dog Day Virtual 5K Giveaway Winners Announced! OMGosh, friends! Elizabeth from six legs are better than two and I had such a great time hosting the first annual National Run with Your Dog Day Virtual 5k! There were so many runners, so many legs, so much cuteness! We definitely had the best, furriest, most-willing virtual race participants on the web! Check out some of these four-legged virtual racers (and their humans) who used our hashtag #runwithyourdogvirtual5k. Make sure to scroll down to see the winners of our giveaway. Thank you to everyone who participated! This was so fun! Congratulations to our winners! I will be contacting you directly for your shipping information. Thank you SO MUCH to our awesome sponsors! They rock!